I can't believe this is the last monthly post for Madi! She's TWO!! As cliche as it sounds, it did happen so fast and I can't believe how big she's gotten! 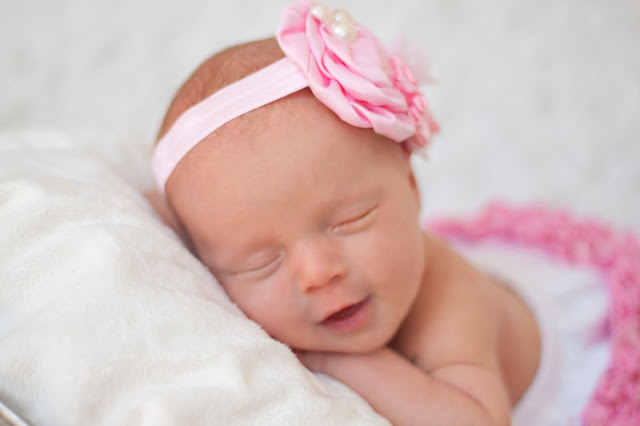 And now, here is the last monthly update for Miss Madi! - You are counting to 10 in both English and Norwegian! Your teachers heard you counting last week and said you are the first in your class to count to ten in Norwegian. You go girl! - You still love being tickled and we are glad to oblige. - You can "read" five or six different books that we read all the time. It's so fun to turn the pages and have you tell us what's on them. - You also are spelling... sort of. You say "M D I O N, Madison" anytime you see letters on something. We can't get you to say the other letters though! - Your favorite food (right now) is by far watermelon. And your parents have been known to bribe you to eat more dinner with the promise of watermelon. - Jumping is one of your favorite past times - whether it's on the sofa, bed, or your newly gifted mini trampoline for your birthday, you are a jumping machine! - You have gone potty in the evening before bed twice now. 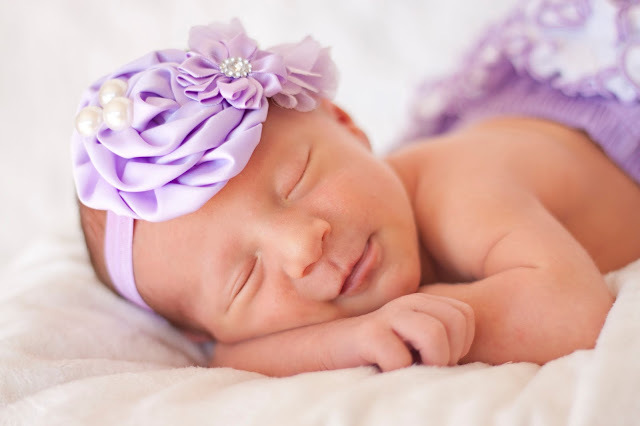 You still aren't ready for potty training, but it sure was exciting for Mommy and Daddy when you did go! - Your teachers have told us that you now love playing outside regardless of weather. You used to be a bit fussy when it was rainy, but now you love it and are fussy when you have to go inside! - You also care about your classmates. Apparently you go around telling them to "Be careful", but then you climb like your invincible! Your teacher told us you scare her to death with your climbing every day. - Today we spoiled you with chocolate chip Mickey Mouse pancakes. You were in heaven! 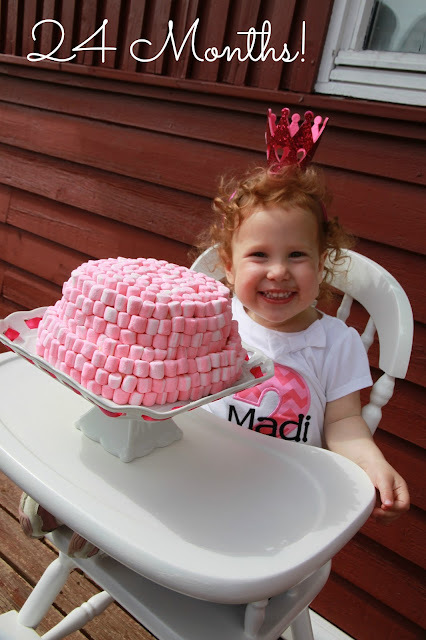 Madi's Marshmallow Mania 2nd Birthday! Twin Tuesday: A Sprinkle for the Twins!